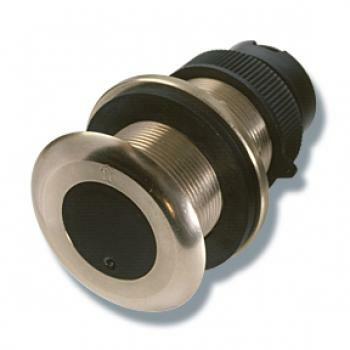 Airmar is the primary supplier of ultrasonic transducers to manufacturers of marine electronics for recreational boating, sportfishing, and commercial fishing applications. From small personal watercraft sensors to large transducer arrays, AIRMAR products are synonymous with quality and performance. Airmar has the most advanced transducers on the market when it comes to fishing. From broadband transducers with high sensitivity to Chirp-ready transducers that can identify fish species at depths that were once unimaginable, Airmar is leading the way in fishing transducer technology. Regardless of your mission on the water Airmar has you covered with every type of fishing: Commercial, Freshwater, Saltwater and Tournament Fishing.